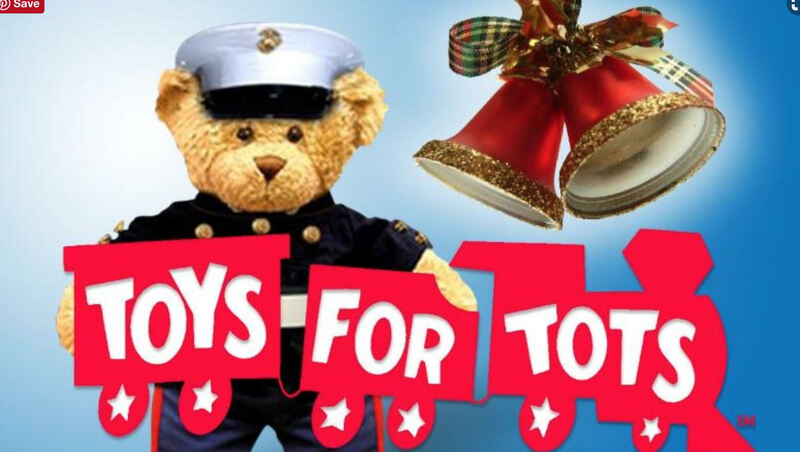 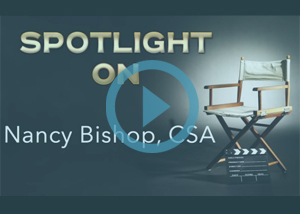 Nancy is a CSA, Emmy Award Nominated Casting Director who has cast nearly one hundred projects internationally. 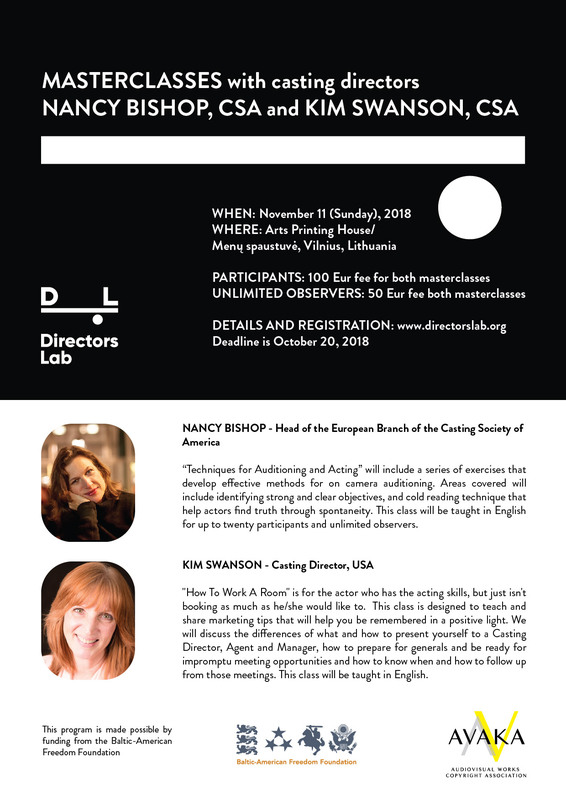 Nancy teaches a proven method for audition technique and film acting in master classes and on set. 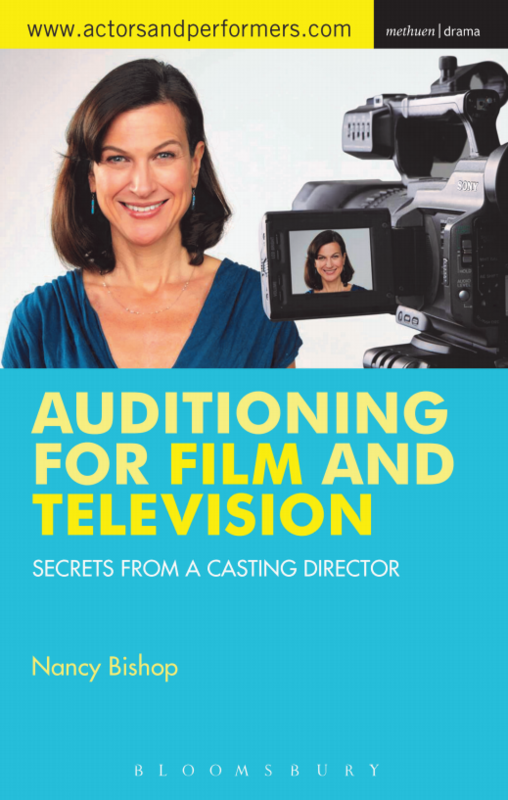 “Auditioning for Film and TV” is Nancy’s second book (Bloomsbury).